Community theatre is an exciting way to bring diverse peoples together. The resources necessary to mount a production involve volunteers of all ages, from all segments of the population, who participate on equal terms interacting and co-operating to create one special celebratory event. 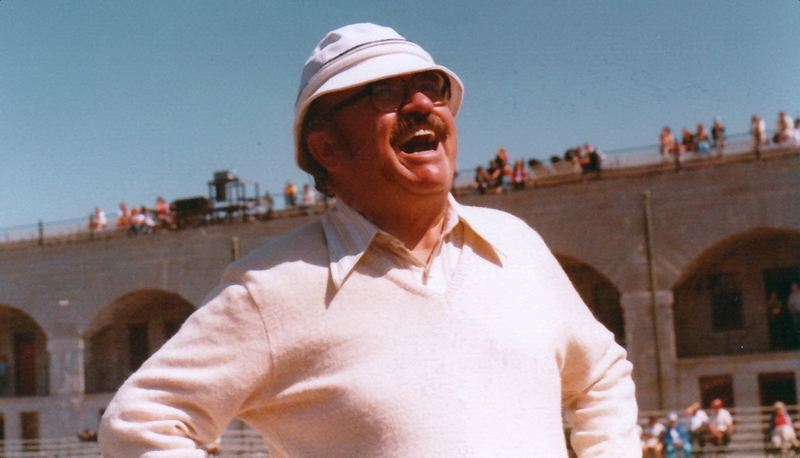 This event is designed to include those not ordinarily considered for the chorus line. That is what the original story is about. The wounded and the broken. But it is not a sad story, it is a joyous one, a celebration. The project intends to break new ground. Creatives will be challenged to design a fully flexible inclusive work, to create musical pieces that can integrate all ranges of music and dance ability, including wheelchair choreography. Ornament costumes can be as simple as children dressed in black, carrying iconic placards, or as complicated as full body costumes. This deliberate flexibility allows for the inclusion of dancers with missing or damaged limbs who will fit right in with the story of damaged ornaments. The song and dance numbers will be designed to include as many talented enthusiasts as are capable of taking part, each production a reflection of that community’s unique perspective. Every challenge is a creative and artistic opportunity to forge another element into the shape of the final outcome. 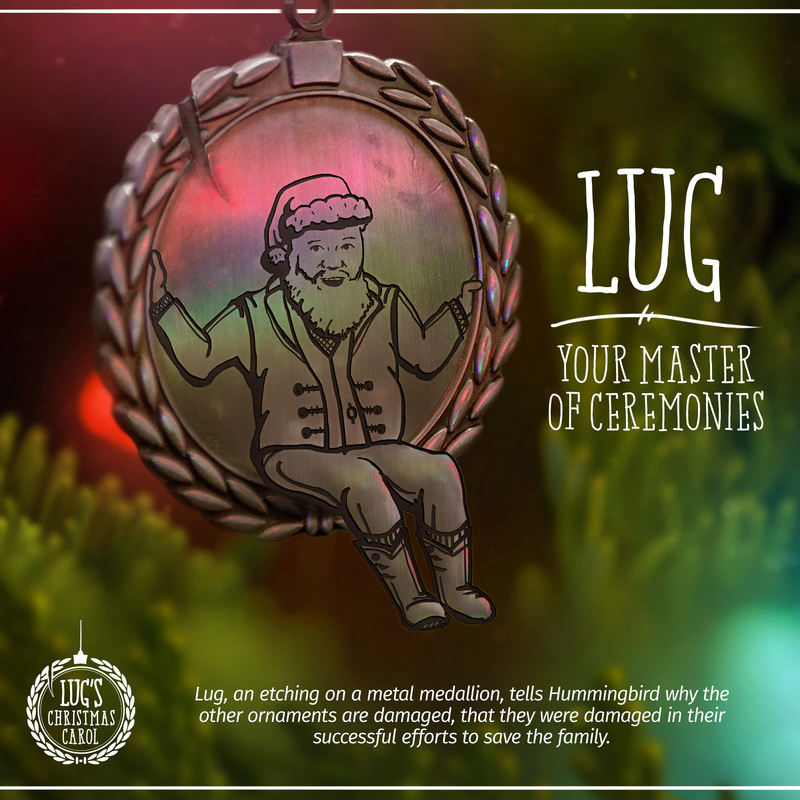 Lug, one of the ornaments, serves as Master of Ceremonies. He introduces the other ornaments who perform a dance parade and then their puppet double takes its place on the puppet tree. 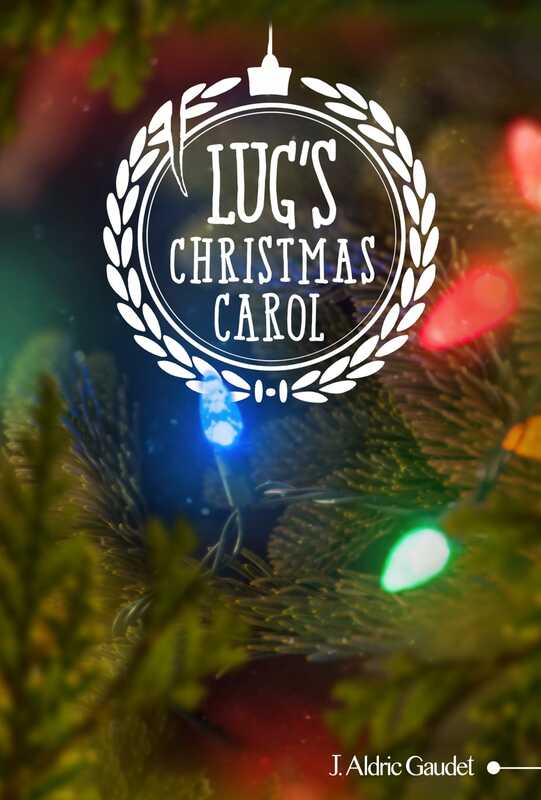 A new ornament, Hummingbird, complains that the others are all damaged so Lug explains how hand-carved ornaments made by a loving father led to the life force infusing the tree and how that spirit passed along from father, to son, to granddaughter. Those moments are re-enacted in vignettes spanning many years in once-a-Christmas glimpses. The ornaments also re-enact their own stories, the climactic one being the enigmatic love story between Drummer Boy and Ballerina who fell in love at first suspension. The initial parade of ornaments, the linking ceremony, swinging, and the mirror duet are the main song and dance numbers that surround this enchanting story, integrating dance, swinging, videography and puppetry. In the end a series of accidents results in the tree catching fire, putting the family at risk. The ornaments frantically swing together rocking the tree back and forth trying to tip it over but it doesn’t until Ballerina sacrifices herself to save them all. The big finish begins when the granddaughter glues Drummer Boy to the mirrored dance floor in place of the lost Ballerina. With his drum gone and his sticks broken in the fall, his arms are poised as if holding an invisible partner. His dance is a poignant soulful one of loss. The ornaments hold a special linking ceremony and Ballerina’s reflection appears in the mirrored floor at his feet. She and Drummer Boy dance an imaginary dance, reflection to reflection. Everyone joins in for the closing number, swinging and singing in joyful celebration. Centrestage Right for the home sets where the family stories are re-enacted on a turntable set that rotates during blackouts to exchange set pieces. Centrestage for the tree which is operated by puppetry. That leaves Centrestage Left clear for the swinging plus all Downstage areas for the parades, dances and other choreography. Video screens either side of the proscenium show live close-up coverage from remote controlled cameras of the actions of the puppet ornaments in the tree. At the upper corners of the proscenium are spotlight areas where Lug and Hummingbird interact and narrate. A gathering of creative performance artists with the purpose of designing a community event that celebrates theatre, encourages the disenfranchised to participate, and showcases local talent. The event is a celebration of the Christmas season, the staging of a life-affirming musical fantasy. It is the kind of project that vitalizes a community because it brings people together from various areas of life, ages and skill sets. That is its exciting dynamic. Parents can keep an eye on their rehearsing children while helping construct a set, or vice versa. Those who come as audience will enjoy the show’s uplifting theme. Those who participate will become the theme, as the project itself is as much the theme as the story is. The intent is to make the cliche hold true, use every challenge as a creative and artistic opportunity to forge another element into the shape of the final outcome. The focus will always be making integration into each community as seamless as possible. That begins at the design stage as various artists working together, create plans and descriptions, then during preproduction as ideas develop and plans are adjusted, and finally after the show closes, where final reports are made based on hindsight. The results will be the template for the show, completely flexible and adjustable for any community, and therefore each performance becomes a reflection of that community’s unique point of view. Artistic Director – J. Aldric Gaudet – to oversee the project’s mandate and execution. Director – to design the blueprint for the show and direct the first cast. Choreographer – to design the dance numbers, integrating wheelchairs and swing work and manage the first performers. To create a template document. Puppet Master – Melanie Skene – to design, create and construct puppets and train the first operators. Composer – Mia Hackett – to write the music and to guide the first musicians. Songwriter – Benjamin Hackett – to write the lyrics and guide the first singers. Aerialist – to design the rig and to train the first swingers. Set Designer – to create the style of the set and integrate it for quick scene changes and manage the first crew. To create a template document. Costume designer – to design the costumes in consultation with the Puppet Master and manage the first wardrobe team. To create a template document. Lighting Designer – to plan and design the lighting and manage the first tech team. To create a template document. Video Technician – to program and coordinate the video and live cameras and manage the first video team. To create a template document. Audio Designer and Technician – to plan and coordinate the sound and manage the first sound team. To create a template document. Stage Manager – to schedule and coordinate the rehearsals and staging of the show. To create a template document. If you want to be on the shape team contact me. Editing is the key to cinema. When I first read Poe’s story about a prisoner being tormented by unseen jailers, I visualized it. I saw the prisoner, the cell, the pit, the fiery walls, all quite vividly in my mind’s eye. For that is the power of well crafted words, they provide brushes for the reader’s imagination to paint with. Cinema can do the same, yet few filmmakers are able to restrain themselves from papering over everything. Poe’s story is the perfect vehicle to demonstrate this in cinema. The Pit and the Pendulum is a first person narrative with no onscreen dialogue which means the narrator and the prisoner can be different people. The power of the concept comes from using cinema techniques to influence the Viewer’s imagination, so the less shown, the better. 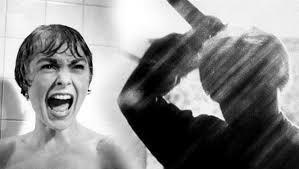 Consider the famous shower scene in Psycho. Many believed they saw the knife puncture the flesh, the moment was so powerful, yet every student of cinema knows the knife never punctured anything. How is the Viewer made to imagine they are seeing something that is not there? 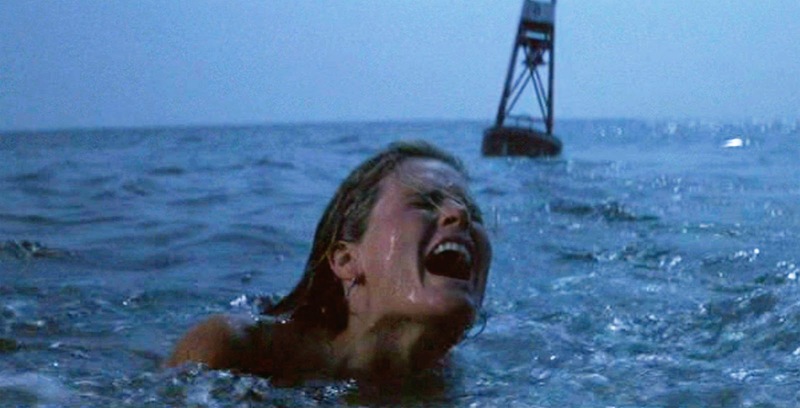 Consider the opening scenes of Jaws when the girl is attacked by the shark. The Viewer imagines what is happening beneath the water and the moment is all the more horrifying because of it. A wide shot of darkness, one person, the Prisoner, clad in simple grey pajamas, is lit by a single pool of light. There are no details or textures, it is simply blackness surrounding her. The Prisoner stands looking up listening while unseen judges pass sentence, as told by Poe’s Narrator. Silhouettes of candles represent the judges. After sentencing the Prisoner passes out and finds herself transported to a dark dungeon. She gropes her way around blindly, and while pacing out the size of her cell, stumbles, falling at the edge of a circle of light – the edge of the pit she almost stepped into. We look up at her looking down while the narrator describes her conjectures about what might be waiting for her in the pit. The Prisoner backs herself into a corner and huddles there determined not to move. She passes out again. The Prisoner’s thoughts upon re-awakening to discover herself strapped down on her back and her ensuing observations of her surroundings, the discovery of the rats, and then of the Pendulum, are narrated while we study her from multiple angles. all provide depth and texture, working together to transport the Viewer into the claustrophobic, mind-wrenching world of Edgar Allan Poe. To get that kind of involvement, that kind of commitment, from the Viewer, requires effective use of every cinematic technique at our fingertips, lighting, cinematography, acting, Foley, editing, etc., to provide enough sensory imprints with which the Viewer can construct a personalized setting for the horrifying events. The massive pendulum mechanism is made from the movement of shadows and flashes of light which provide the framework for the Narrator’s words. The Viewer is the architect of the dungeon, its smells, its textures, and will create far more terrifying images than any that can be built. The roots of this was a project Elwy Yost and I were working on. He wanted to narrate classic stories in the public domain and add simple visuals as illustrations. Although the project did not get the greenlight one of the stories we planned to do stuck in my mind. A story narrated by the victim of unseen tormentors. Narration that is as terrifying as any imagined horror. With a little judicious editing of a few dated references, the story becomes universal, timeless, it could take place in 1843, 1943, or 2043. 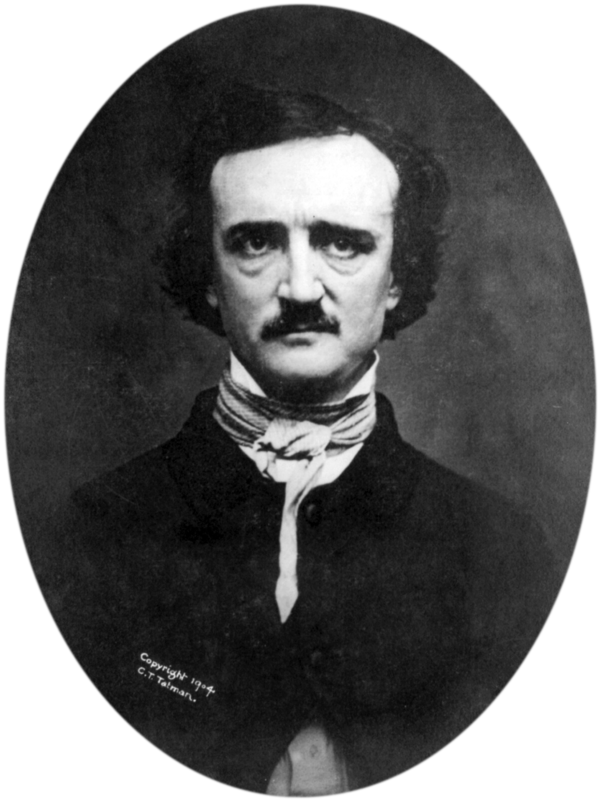 Edgar Allan Poe’s name has proven staying power and interest. His works have been international classics since the 19th century. 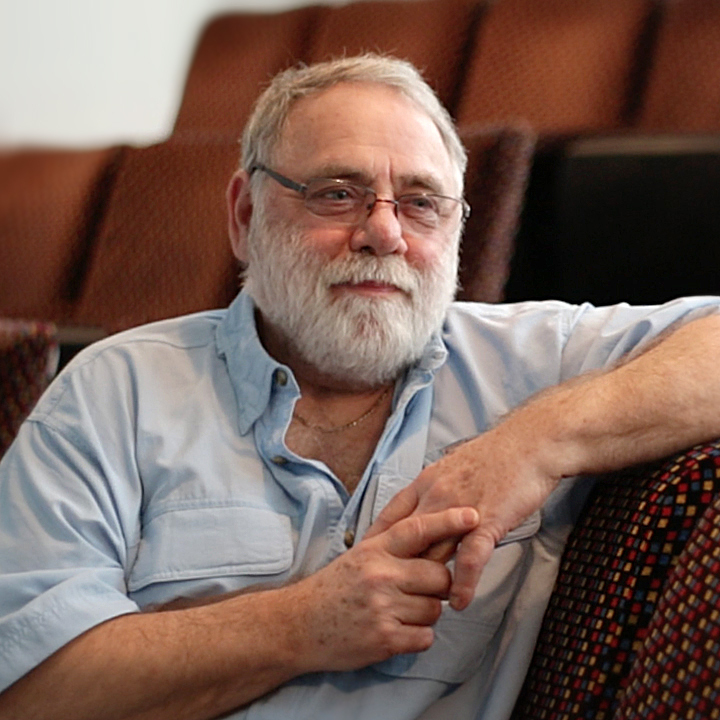 He is respected as a respected American author in both literary and popular circles so there will be interest. As Elwy saw it, this is about illustrating a classic rather than re-interpretating it. It waits upon timing, funding, and an actor skilled in body movement. 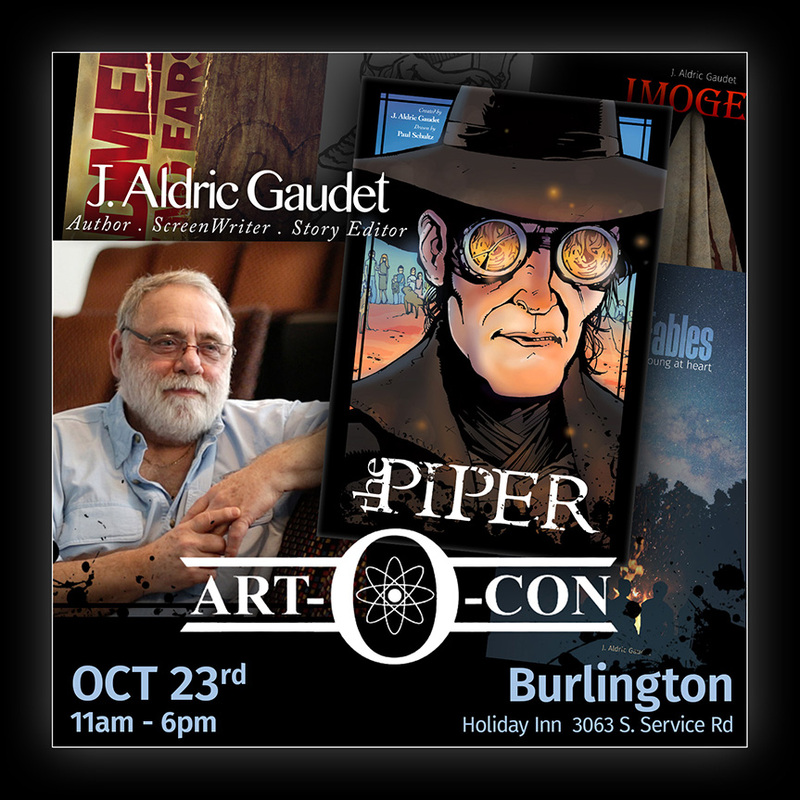 I have a table at this year’s Art-O-Con to launch the Piper, a graphic novel drawn for me by Art-O-Con’s host, Paul Schultz. I will have my other books, their artwork, and buttons for sale. Drop over and say hello. Add your name for a poster draw and get a sticker. Pick up one of our sample cards to show your friends. 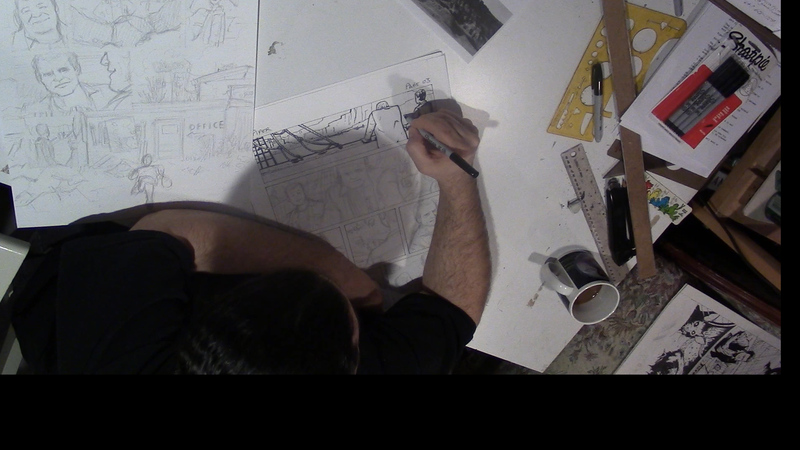 Watch some video of Paul at the drawing table. Paul and I have been working steadily on this for 3 years. 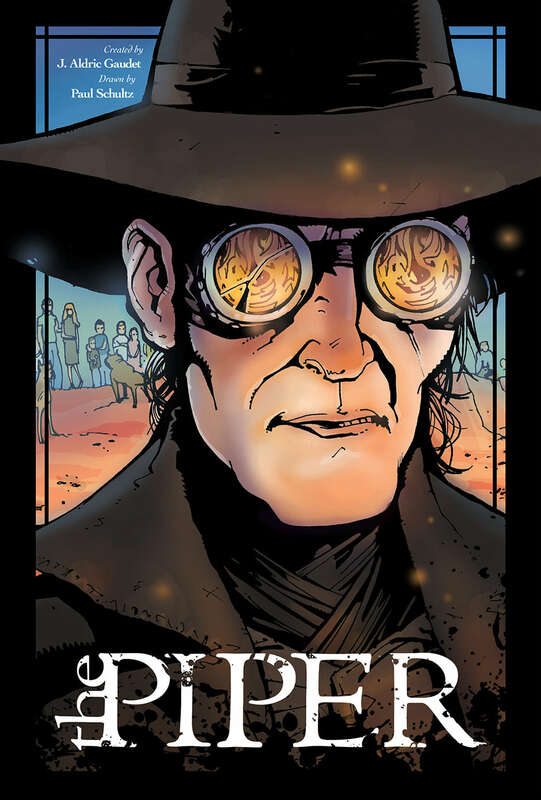 I wrote the script, then Paul and I painstakingly worked the story out into panels, he did the final inks, and I set each page for publishing. Buy a copy online and bring it to the show for our autographs. Or purchase a copy at the show, but come early as supplies are limited. After seeing Atom Egoyan’s film The Sweet Hereafter, I wanted to try and understand it so I looked deeper and learned it was based on a novel of the same name and both were about the aftermath in a town where all the children had been taken away. In this case, due to a tragic school bus accident. Incredibly depressing. In their comments both creators referred to the legend of the Pied Piper as inspiration. I thought: ‘the legend can’t be that depressing.’ Yeah, it can. And worse. In the legend, the children are taken away and sealed inside a mountain forever. I could not imagine a more depressing story to tell. The Contrarian that I am wanted to turn the story upside down. Have the pipe make horrible noise instead of sweet music, and save the children. Make it as terrifying as possible but give it a happy ending. 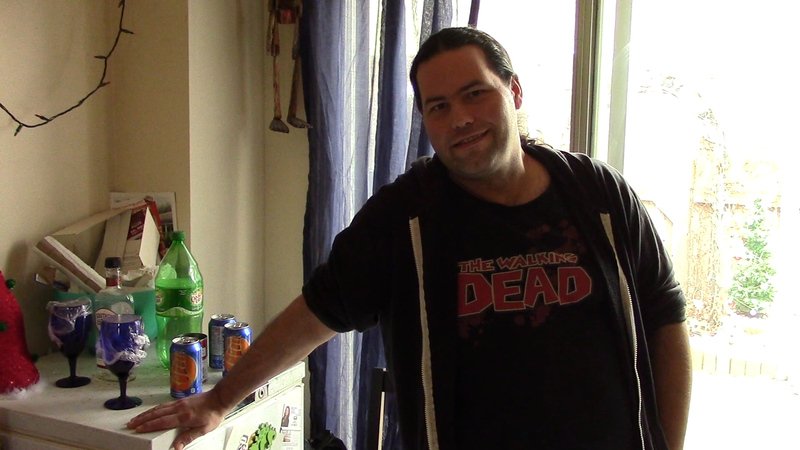 I set it in a post-apocalyptic future without electricity or machines. A medieval lifestyle set amongst the ruins of a future I call: The Future Past. It was fun to write but when I came to my senses I knew such a screenplay would take forever to get produced. There are too many hurdles for movie makers. Working with children is difficult and requires strict rules of work hours. Horses and their handlers require food, training and shelter. Dogs even more so, although CGI work like that used in The Revenant would make it simpler, CGI actually raises costs. Fire effects and explosions, plus stunts, require even more time and effort. But I still wrote it. It was entertaining. I just didn’t care how I would ever get the movie made. 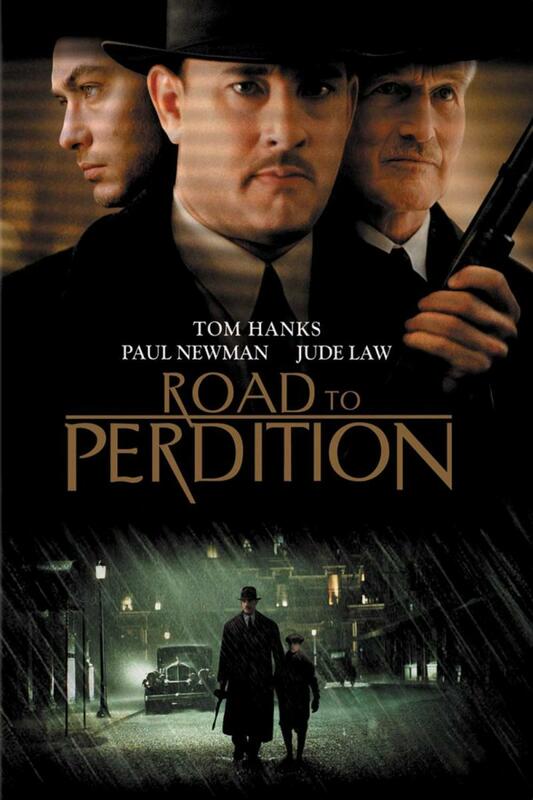 Then I saw Road to Perdition, a live action movie made from a graphic novel and realized that there was a way to tell this story without incurring all those prohibitive costs. A creative artist can take us anywhere with a few brush strokes. I could turn the screenplay into a graphic novel, except I can’t draw a circle. I had to find someone who could, and would, be willing to tell my story. There have been a lot of ‘what if’s in my life, after all I am a writer and ‘what if’s are the stock and trade. I will start by outlining my intention for these journals. I plan to write about the circumstances that led to, or surround, the projects I have worked on and am working on. There are always interesting circumstances. Like the circumstances behind the screenplay of the movie Baltic Storm – and the movie that could have been. The circumstances behind the screenplay of yet-to-be movie Flight To Oblivion: Anatomy of a Hijacking and the true events that inspired it. A movie that needs to be made. The ancient Halloween traditions that were woven into the fabric of the story Ween. The development of the story Scooter which began as an episode of the TV series The Littlest Hobo. The circumstances behind Error-2000 and my discovery that the producers and director were unimaginative filmmakers. To those Shakespeare fans who drop by I plan to write about the amusing discoveries I made about Romeo and Juliet, Cymbeline, and Hamlet while culling through 400 years of published arguments between experts about the meanings of certain words or phrases. Inevitably a movie I see will spark me to comment on some aspect of filmmaking, screenwriting, or film editing under the umbrella StoryTelling_OnScreen. ST_OS. Occasionally these little ‘what if’s may appear. Sort of like Easter eggs. Because sometimes the ‘what if’ isn’t a story. What if politicians who voted themselves a pay raise had to wait until after the next election before the raise took effect?